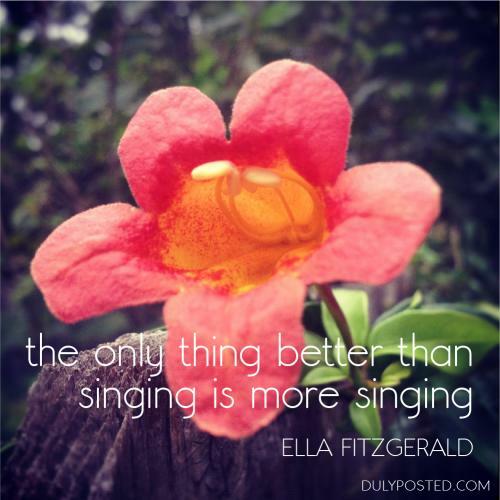 10 Pre-Singing Tips | Sunny's Music Studio :) Professional Music Lessons in Toronto & Montreal ! Whether you are a beginning vocal student or a seasoned professional, these 10 pre-singing tips apply to all. If you want to be a singer, you have to think like a singer. Take these 10 little tips to heart and you will be more successful than half the people that are out there singing today. Do not sing with a dry throat. Why, because you sing with your vocal chords and if they are dry, they can be damaged. By drinking at least 8 ounces of water you will properly lubricate your vocal chords and avoid the damage. Also keep a glass of water handy while singing to keep your vocal chords moist. When you sing, your throat and muscles should be loose. When you’re tired you tend to tense your body. So do not sing if you are overly tired. If you wear tight fitting clothing then you will not be able to breathe properly, and singing is 70% about breathing. As you will see from the next steps, your feet placement is critical to proper singing and it is best to learn to sing with your feet fairly level. High heals will tend to put you in the wrong singing position. Singing utilizes your whole body, but most importantly your diaphragm. If you are slouching, you do not have full control over your diaphragm. Imagine that a long cord hanging from the ceiling is connected to your upper chest area. This may feel a little funny at first, but it will give you the correct posture for singing. Your feet should be a foot or so apart. This gives you more control over your body and will allow you to express yourself with slight body movements while singing. It doesn’t matter which foot. The general rule of thumb is if you are right-handed then your right foot will be in front. This also allows for greater body control. It should not be an obvious amount. This is to prevent you from locking your knees while you sing. Locking your knees will cause you to put your weight on your back foot and this is wrong. You want your weight over your body but with a slight emphasis on your front foot. This sounds strange to have to say, but I have seen many people try to sing with gum in their mouths. You can’t sing properly if you are trying to keep a piece of gum from falling out of your mouth. So get rid of it before you start. Every professional vocal instructor will tell you that these 10 little tips are the physical and mental preparation needed to begin any voice lesson and certainly every vocal performance. Remember that singing is a physical activity and you must be physically ready to play. With these 10 pre-singing tips and you will go far. Susan Grubbs has been studying voice for 30 years and has been teaching beginning voice students for 15 years. She is a degreed professional singer as well, having studied under many types of vocal coaches over her career. Here are some vocal products [http://socialsinging.com] that she recommends. 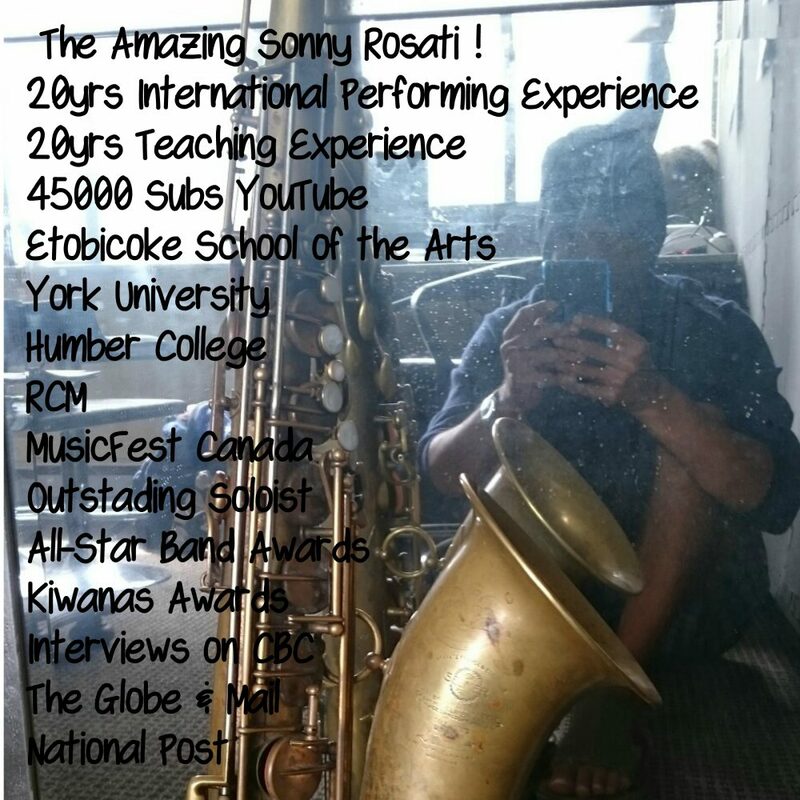 This entry was posted in Practice & Performance Tips and tagged burnaby, ella fitzgerald, inspiration, Kitsilano, music, music quotes, north shore, quotes, singing, singing lessons, vancouver, west end by sonny. Bookmark the permalink.